Professional. Experienced. 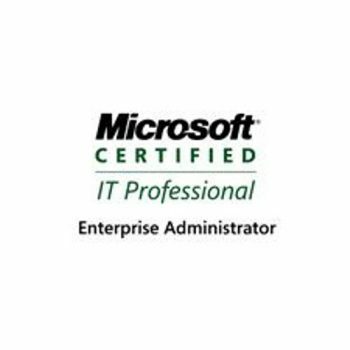 Certified IT Experts in Pittsburgh. 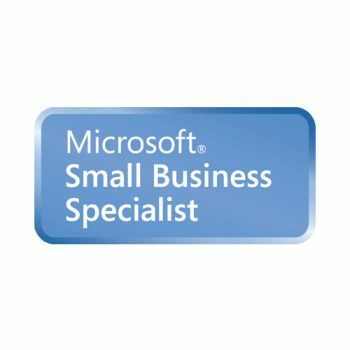 At Wolf Consulting, LLC, we're experienced, certified professionals who are IT experts at computer networking, software development and Information Technology (IT) for small and mid-size businesses. We have been serving and satisfying clients for more than 30 years! 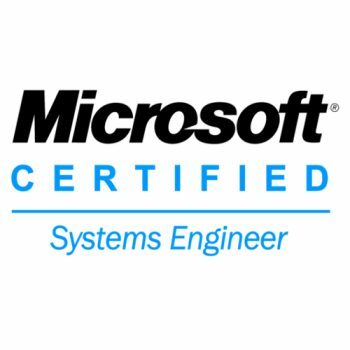 Wolf Consulting, LLC has been a member of the Microsoft Partner program since 1998. 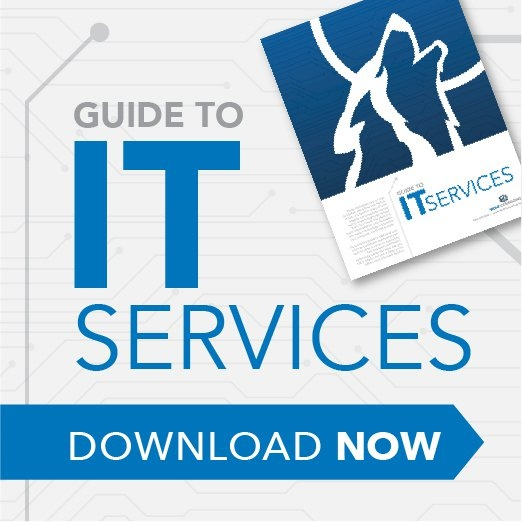 This program is for independent companies that provide Microsoft-based IT services and products to corporate, government and small- or mid-sized businesses. 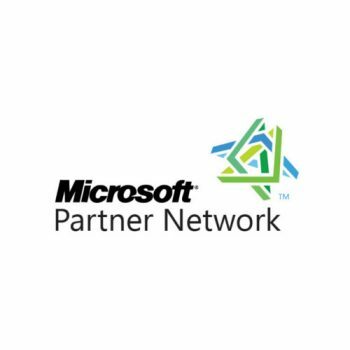 As one of the most important resources in providing Microsoft solutions to customers, members of the Microsoft Partner Network encompass a broad range of technical expertise and vendor affiliations, and have experience ranging from networking, collaboration, business intelligence, and other leading edge disciplines. 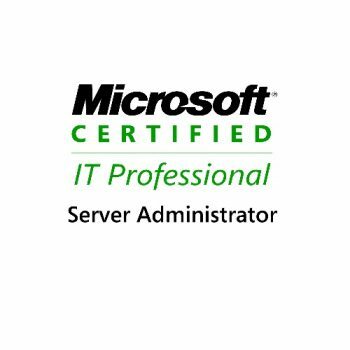 These are amoung the premier certifications for Network Administrators/Engineers and Consultants to prove their expertise in designing and implementing business and network solutions based on the Microsoft Windows platform. 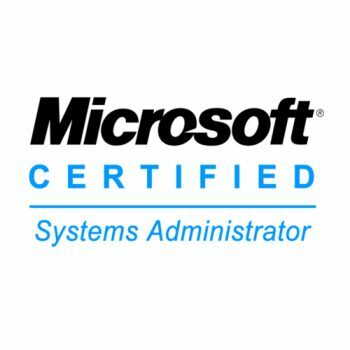 Most of our staff members hold at least two of the these certifications, and more than half of our staff hold ALL of these certifications.